Tyrol Castle was the ancestral seat of the Counts of Tyrol and gave the whole Tyrol region its name. The castle remained the seat of Tyrol's sovereigns until 1420, when the Habsburg archduke Frederick IV moved the administrative seat to Innsbruck north of the Brenner Pass. 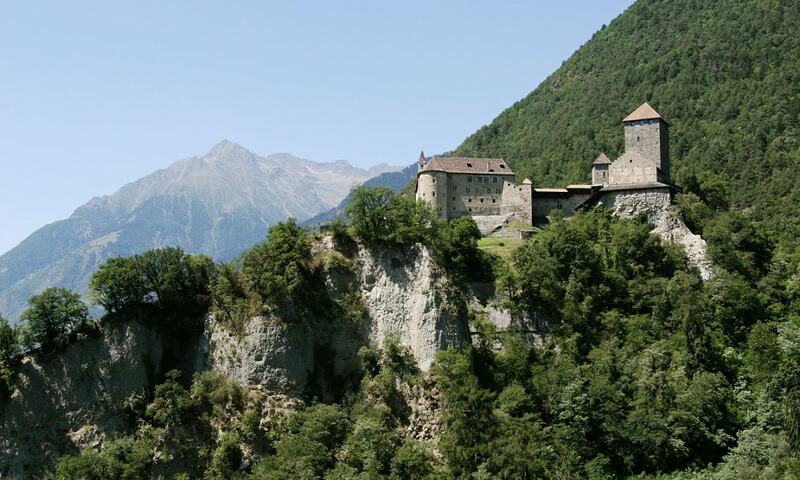 Today, Tyrol Castle houses the South Tyrolean Museum of History. Next to the castle there is a falconry with a nursing ward for birds of prey.